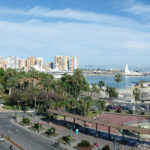 If you are planning your trip to Malaga with a large group of people, then you'll be pleased to know that you are in the right place. With our diverse fleet of vehicles we can transfer you from Malaga airport to your hotel on the Costa del Sol in a minibus with 12 or 19 seats as you require. 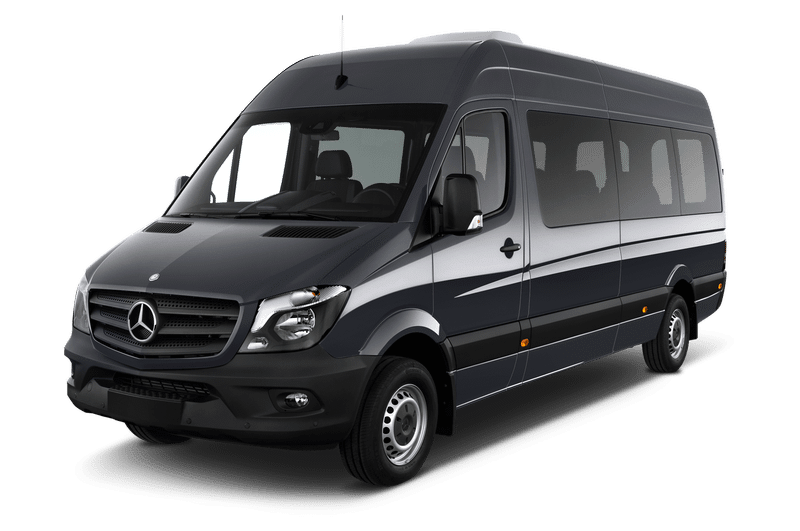 The previous example can be used and adapted for any of our transport services, i.e., we use our fleet of minibuses to transport a large group to go play golf, for going out, an excursion, hold a bachelor party, etc. Transfer Malaga will adapt to your needs with the aim of providing the best and most comfortable transfer in Mini Bus on the Costa del Sol. 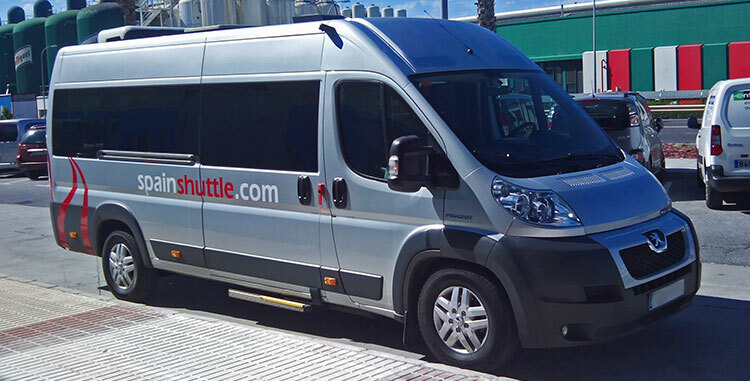 Request a quote for a private Minibus from Malaga airport on our booking page. Currently we have different categories of 4 seater vehicles, the most common transfers, but when the number of passengers exceeds this amount we use our fleet of 7-passenger minivans and our minibuses for larger groups. 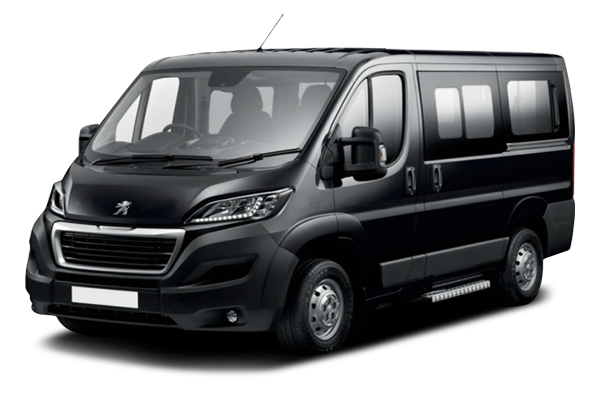 We have two ways to travel by mini bus, the small model, the Peugeot Boxer for a maximum of 12 passengers and a larger model, the Mercedes Sprinter with 19 seats. Both models feature all the amenities we can provide with any other modality. All our vehicles are cleaned after each transfer and have absolutely all the necessary permits for their use. If necessary we can attach a trailer to expand luggage capacity of the vehicle, which can carry 1 large suitcase per traveller. For any type of situation it is easy to find many reasons to choose a transfer in micro bus instead of using public transport but this is even more true when it comes to pick-up service from the airport to your hotel. After the potential stress of air travel to a city you do not know, the last thing you want is to find the place from where leave the buses and the closest stop to your hotel. 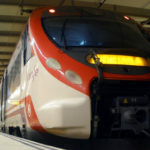 A shuttle will pick you up at the Malaga airport exit and the driver will help you with your bags to then provide a comfortable journey to the door of the hotel where you stay. The driver of a public transport cannot possibly communicate perfectly in English if you need to inquire; meanwhile our drivers speak fluently English. However, we adapt to your needs and the driver will wait as long as necessary at the airport in case your flight is delayed. If you are interested in beginning the process of booking a transfer with our company we invite you to access our booking page to ask for a quote, we will answer as soon as possible with our best offer.